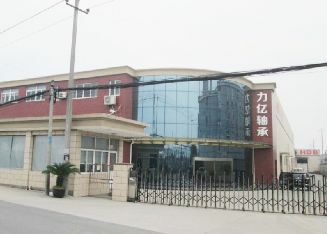 Hangzhou Li Yi Bearing Co.,Ltd is located in Hangzhou City, Zhejiang Province. 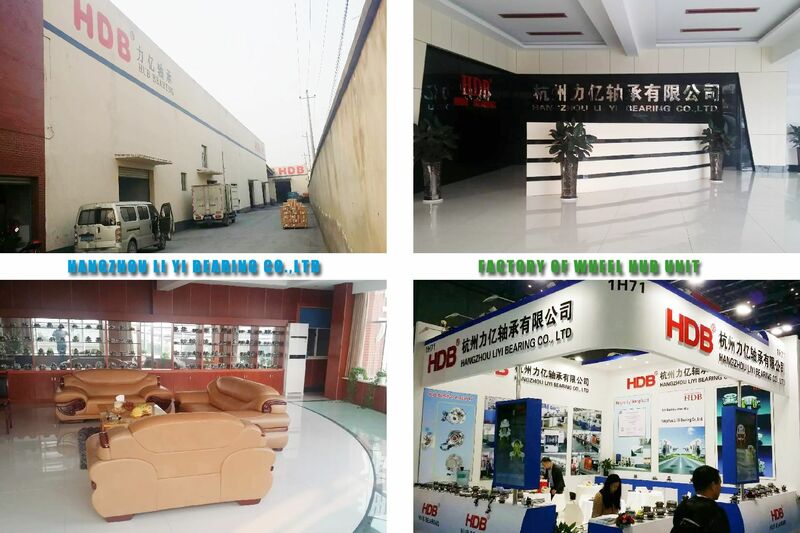 Our factory is a professional Auto Hub Bearing manufacturer. Our company has been characterized by integration, unitization and compactness through ten years hub bearing manufacturing. Various kind of automatic producing equipment, powerful R&D, strong technical strength, scientific management, strict production process control, advanced inspecting and testing devices have kept our products high quality. At the same time, We set Q/C team support to offer the best service. The good quality and good service have made us get great reputation in Europe, South America and North America. Now we have developed well more than 800 models of hub bearing used in tens of brand cars. Sucha as: BENZ, BMW, FORD, GMC, TOYOTA, HONDA, NISSAN, HYUNDAI and etc. 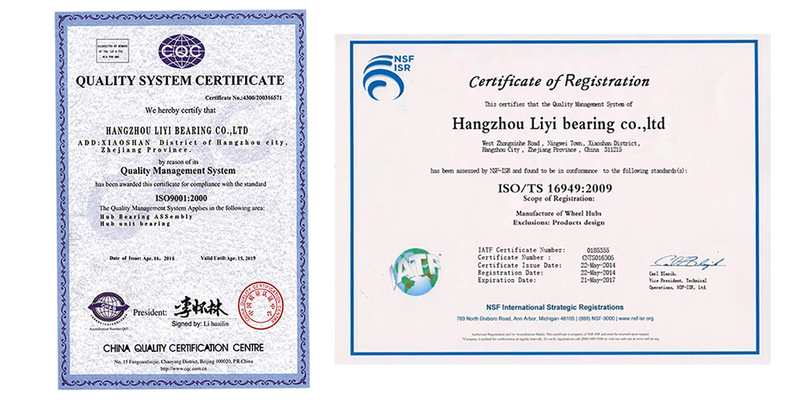 Our products have gained ISO9001:2000 and TS16949, We can offer you the best solution for OEM demand and after-market service.Now we have developed around 1,000 models of hub bearing used in tens of brands cars. Sucha as: BENZ, BMW, FORD, GMC, TOYOTA, HONDA, NISSAN, HYUNDAI and etc.We can offer you the best solution for OEM demand and after-market service.